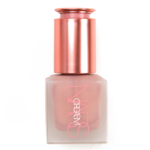 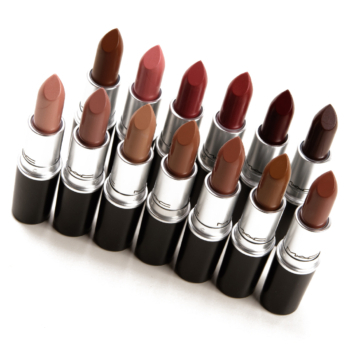 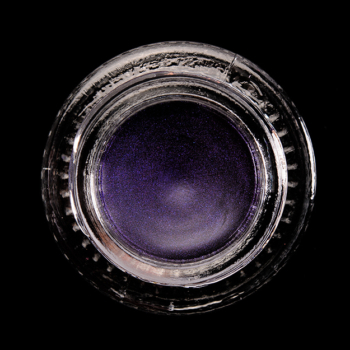 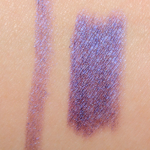 Urban Decay Ransom is a cool purple with a pearl finish that is limited edition and retails for $21.00. 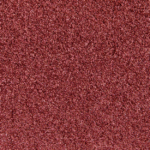 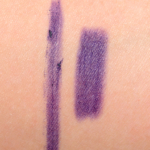 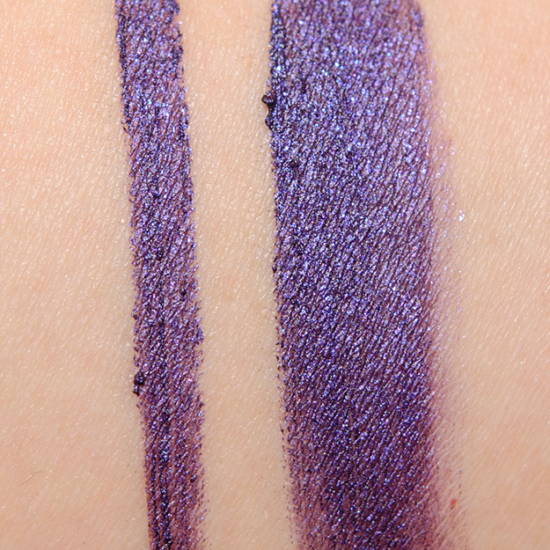 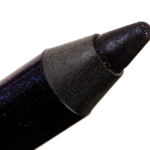 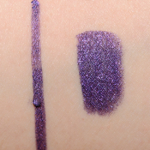 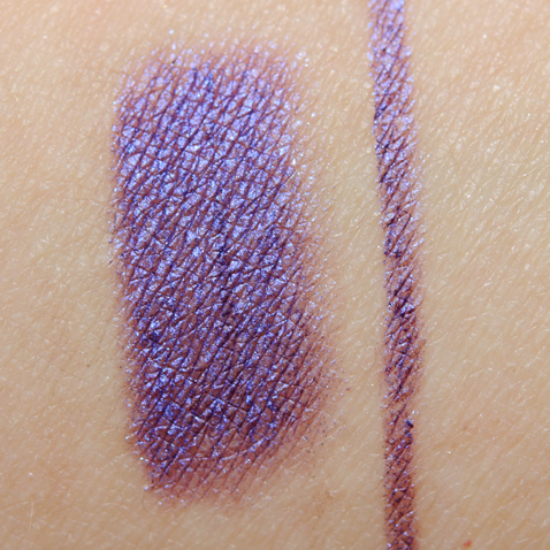 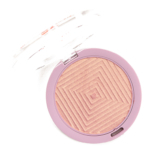 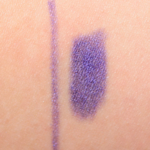 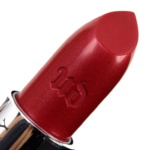 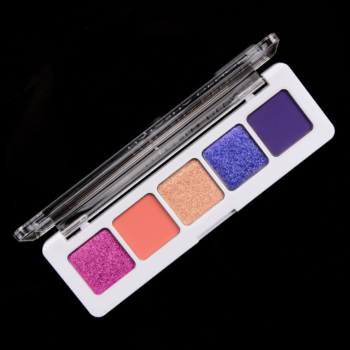 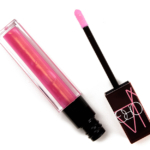 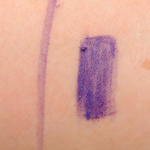 In comparison, Colour Pop Ho Ho is a cool purple with a pearl finish that is limited edition and retails for $6.00. 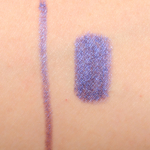 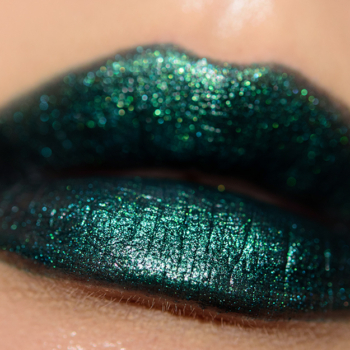 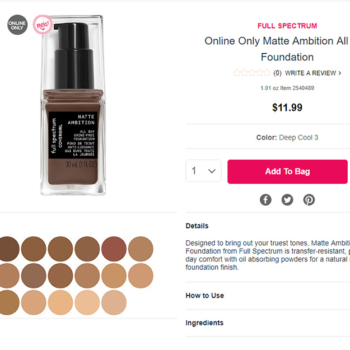 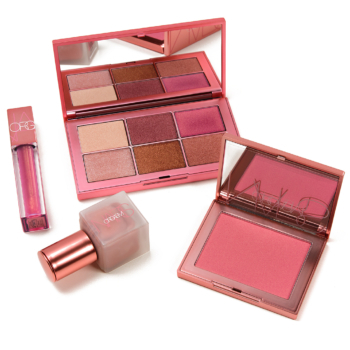 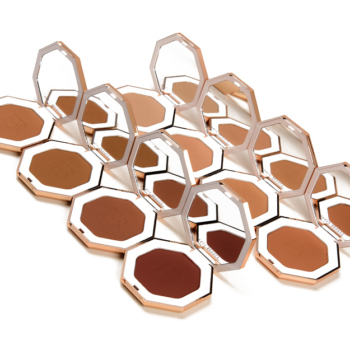 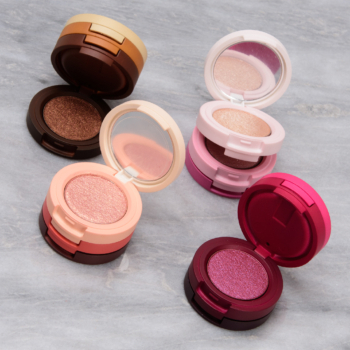 Colour Pop Ho Ho is 90% similar — it is more shimmery. 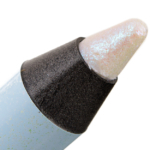 How similar is Ho Ho to Ransom?